nest are proud to offer for sale this extended well presented, traditional style, detached family house enjoying approximately a third of an acre of land located in a sought after area of Glenfield. Starting your journey through the front door into the entrance hall with doors to your downstairs living. The fabulous kitchen diner is fitted with an array of wall and base and base units with work surfaces all around. There are integral appliances including an oven and hob, microwave andl fridge freezer. The large window looks out to the rear garden letting in plenty of natural light making this the hub of the house and ideal for entertaining. The lounge diner is an amazing sized room with feature fire place and large patio doors looking out to the extensive rear garden. 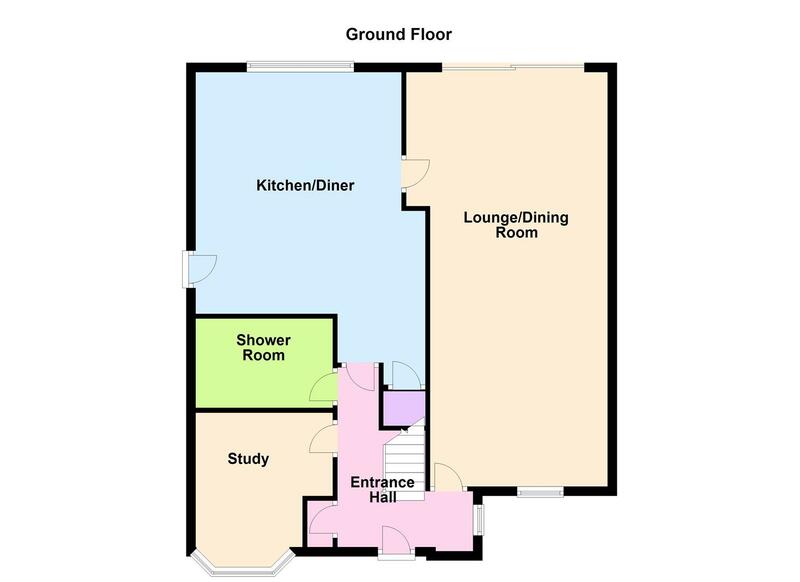 There is a further snug / Study room perfect for working from home or great for a play room. There is newly refitted ground floor shower room with white gloss vanity unit with basin and WC and separate shower cubicle making this a useful addition to this family home. 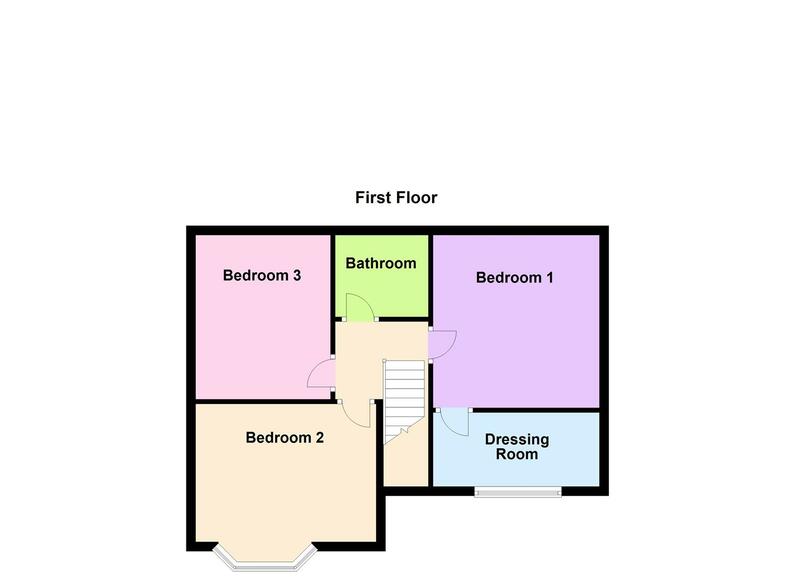 To the first floor there are three generous sized bedrooms, master complete with a separate dressing room and the family bathroom, comprising of bath, low flush WC and pedestal sink. Outside the property there is a double detached garage and a fantastic rear garden, which is mainly lawned with raised paved patio area's, and mature tree and shrub borders To the front of the property there is a generous amount off-road parking with a lawned garden and mature shrub borders. Must be viewed to appreciate the accommodation on offer. EPC to follow.